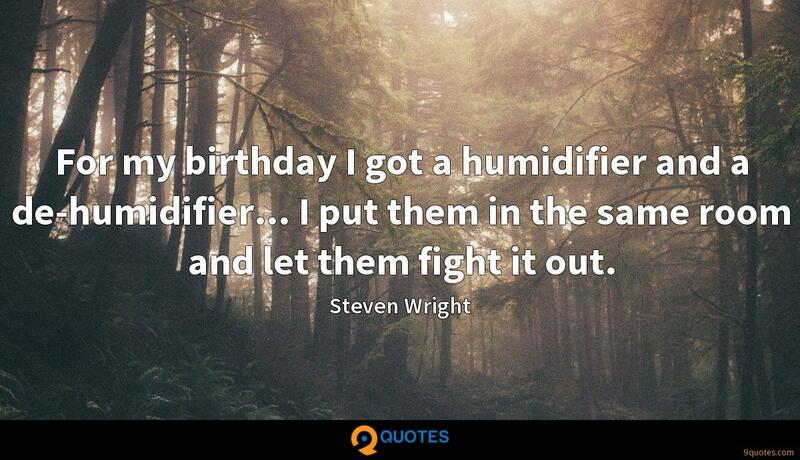 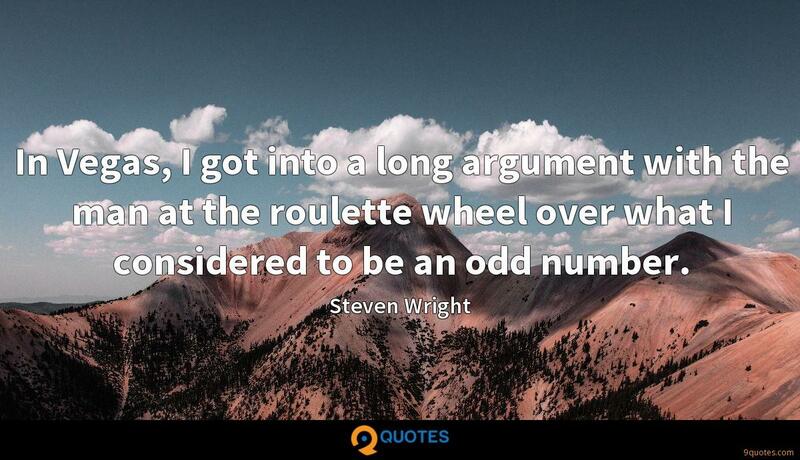 Steven Wright Quotes. 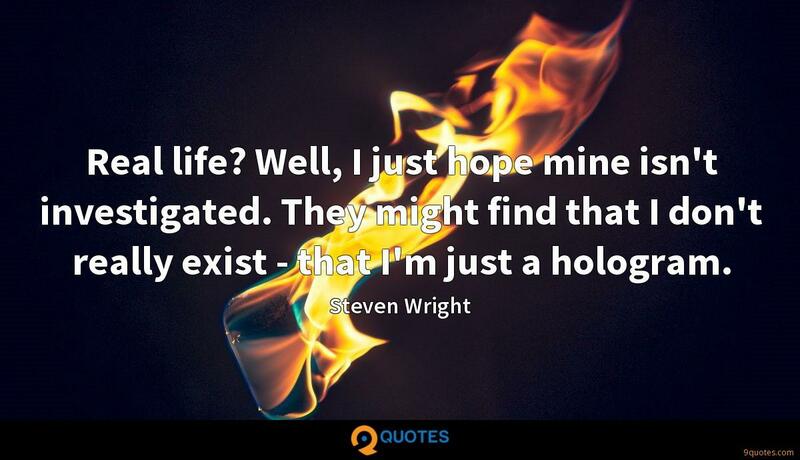 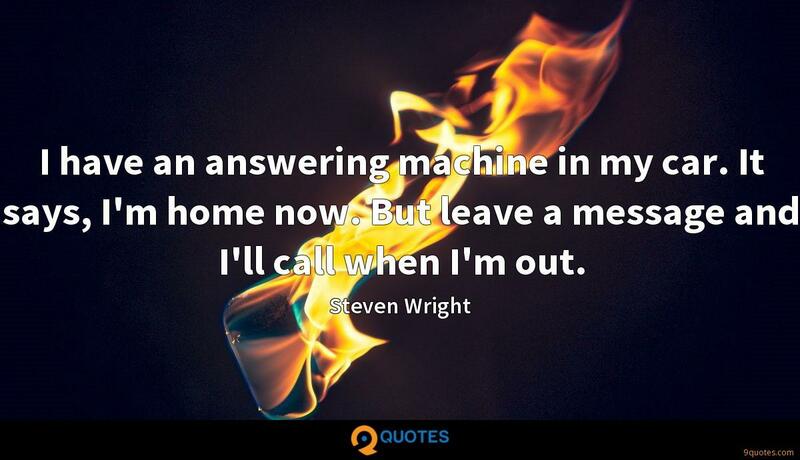 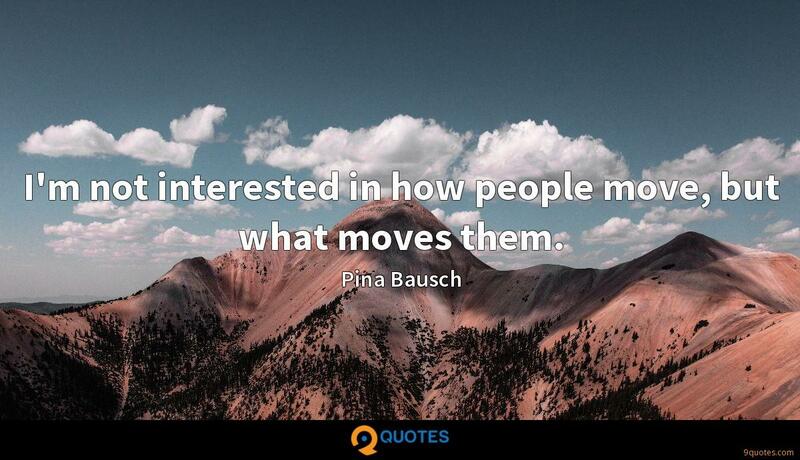 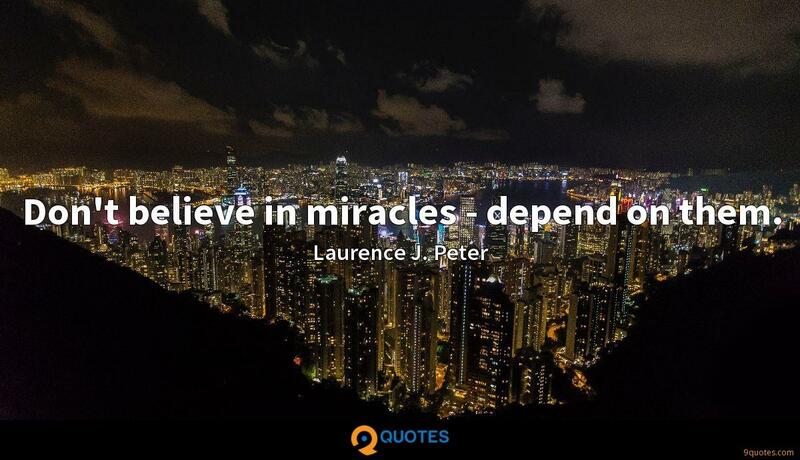 9quotes.com, 2018. http://www.9quotes.com/quote/steven-wright-18175, accessed 23 April, 2019. 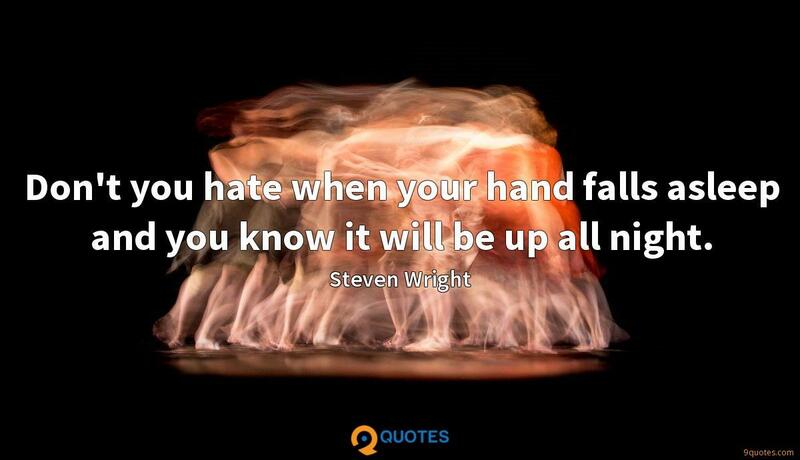 I love to see people laugh and I love it more if I can make them laugh. 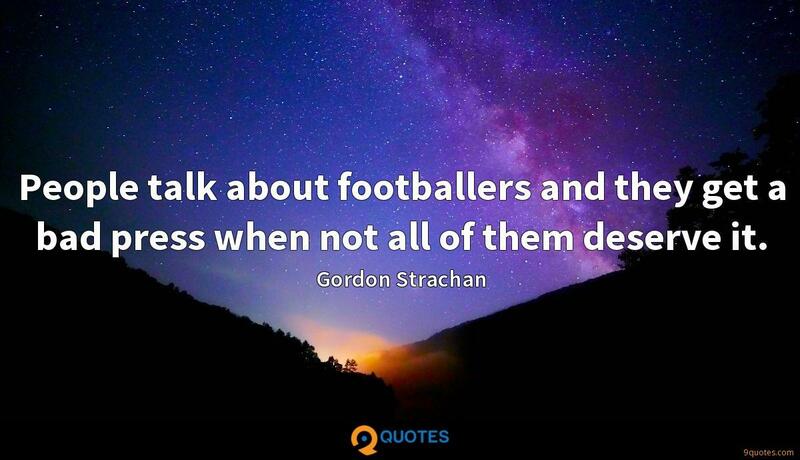 People talk about footballers and they get a bad press when not all of them deserve it.